On January 27th, 2019, a tragedy hit a Hindu family. 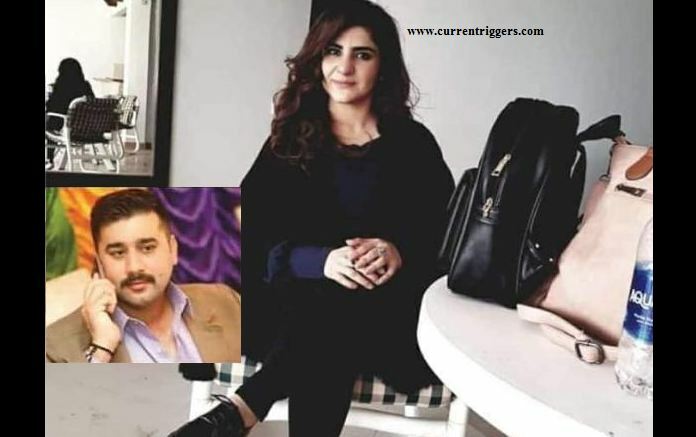 Talreja family’s daughter Rajkumari Talreja was shot dead by a Muslim man named Agha Salar in Shikarpur Sindh because she refused to marry him. In Pakistan, to marry a Muslim means is to first embrace Islam and once converted, one cannot convert back to the original faith as it could lead to fatal backlash for the person as well as the community. Important is to note that while Hindu women are routinely married off to the Muslims, the opposite is impossible. Even a Hindu man talking to a Muslim girl can lead to murders as happened in the case of Himraj who used to talk to a Muslim girl. Infuriated at this refusal, first Agha Salar killed her and then humiliated that a Hindu woman refused him, also killed himself. Agha was stalking Rajkumari for a long time and kept a lookout for her before committing the crime on this fateful day. Rajkumari was due to marry a Hindu boy named Akash Kewalramani on February 3rd, 2019. 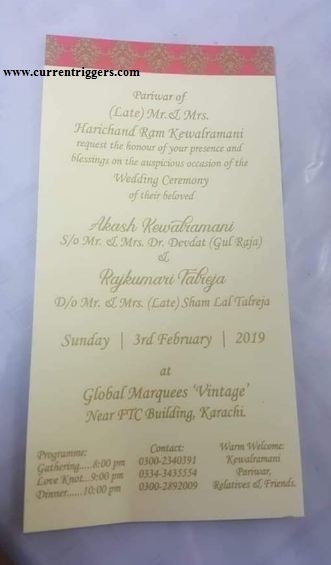 The wedding was due to happen at the Global Marquees ‘Vintage’ near FTC Building, Karachi. As Rajkumari again refused him, Agha shot him dead. Earlier, when a Hindu woman named Manisha Khatri got to marry her childhood friend Mohammad Bilal Qaimkhan in Pakistan with full blessings of her family but the story turned sour soon after.